We are pleased to announce that we have begun preserving and providing access to crawls (snapshots) of the City’s website using Archive-It, a web application developed and managed by the Internet Archive. Archive-It uses an open-source crawler called Heritrix to crawl specific web content based on instructions provided by the user (in our case, that’s us), and the venerable Wayback Machine to provide access. 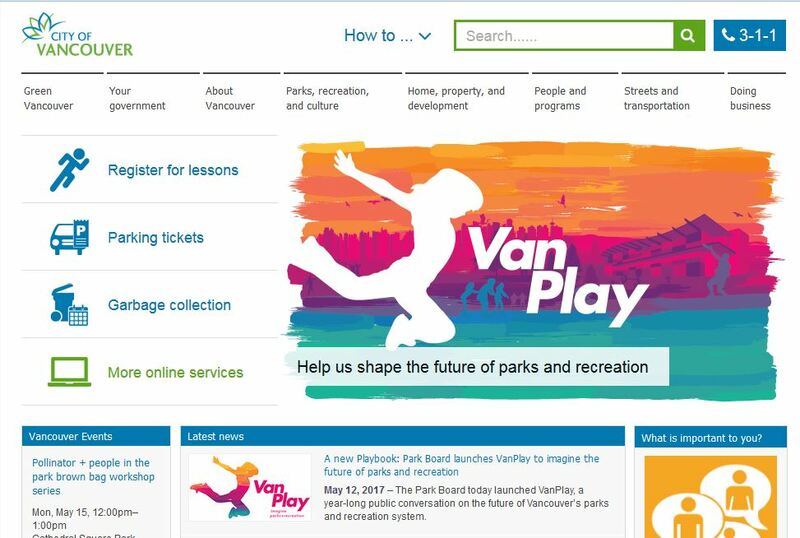 Over time, the preserved crawls will show how the City’s website has changed in terms of content, look and feel.